We often talk about Underground communities, illegal websites or black markets, but as they are ‘Underground’ in nature i.e. Hidden websites running under Onion Network, many of us don't know how to reach the one we are searching for and if hopefully found, then its difficult to figure out a trustworthy vendor. Underground websites offer illegal high quality drugs or rifles, hacking tools, or any illegal services, until now you needed to type long, complex and specific Tor browser URLs directly into the browser which is quite difficult and sometimes the sites change their addresses which makes more difficult to navigate. ot any More! 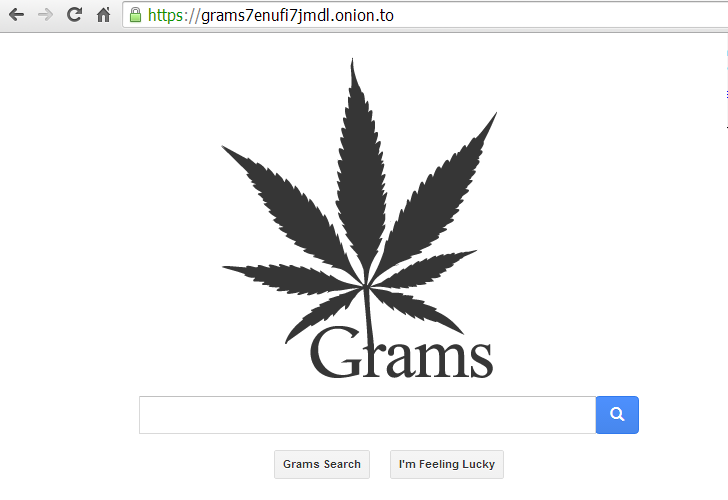 As the first search engine, ‘Grams’ (http://grams7enufi7jmdl.onion) for online underground Black Markets has been launched in Beta last week, that lets anyone to easily find illegal drugs and other contraband online in an easier way ever and it's pretty fast like Google Search Engine.